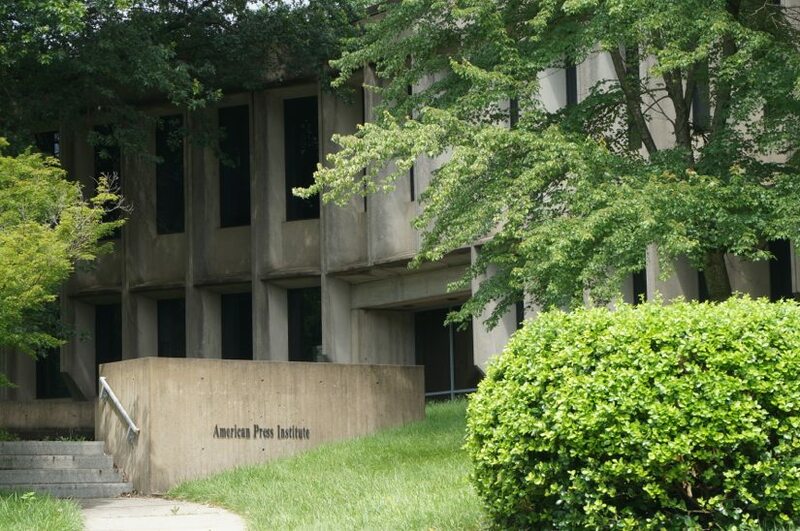 The Fairfax County Planning Commission had a “do over” of sorts on Thursday regarding the former American Press Institute building. The planning commission had to go back and take another look at its June vote to recommend denial of Sekas Homes’ plan to tear down the Brutalist office building and build 34 townhouses and 10 condos in its place along Sunrise Valley Drive. After the historical significance of the Marcel Breuer building — the only structure in Virginia designed by the famous architect — was brought to the planning commission’s attention fairly late in the application process, the commission reached a tie when voting for a recommendation for denial last month. The board sent the recommendation to the Board of Supervisors. However, it was then brought to the planning commission’s attention that that recommendation was not valid since it needs a majority vote. The board then held some discussion on parking considerations, but nothing about the historical preservation of the building. In the end, it voted Thursday 7-4 for denial of the project. The Board of Supervisors will make a final ruling at a date not yet determined. The building, which housed API from 1974 to 2012, has been empty for four years. Former API employees and architectural historians began protesting the plans and signing a petition last spring to make the planning commission aware of the building’s historic significance. There has also been a grassroots effort to get Fairfax County officials to consider turning the building into a public library. The building has not been considered for inclusion in the National Register of Historic Places because it is less than 50 years old.